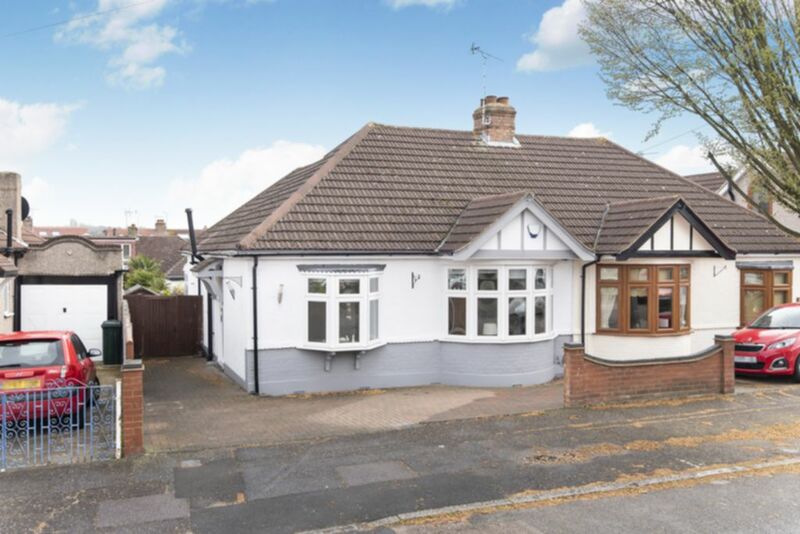 Offered in pristine condition throughout R L are delighted to offer this immaculate two bedroom semi-detached bungalow. Refurbished to a high standard throughout this property really is a ''turnkey home''. Benefits include recessed lighting throughout, new gas central heating, main reception with bay window and fire place, large open plan/kitchen diner, conservatory, great size bathroom suite and two good size bedrooms. To the rear of the property is a good size South-West facing garden comprising of part laid lawn and large brick paved patio area. There is also private side access and off street parking to the front. Further extension possibilities to the rear and loft are subject to the usual planning consents.